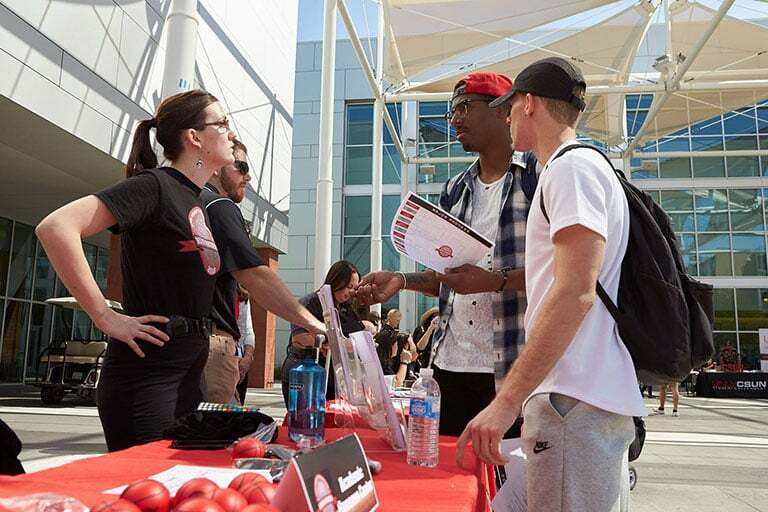 On a campus as big as UNLV, simply finding the right place to go for help can be challenging. Start at the Academic Success Center and we'll guide you to the resources you need to be successful! 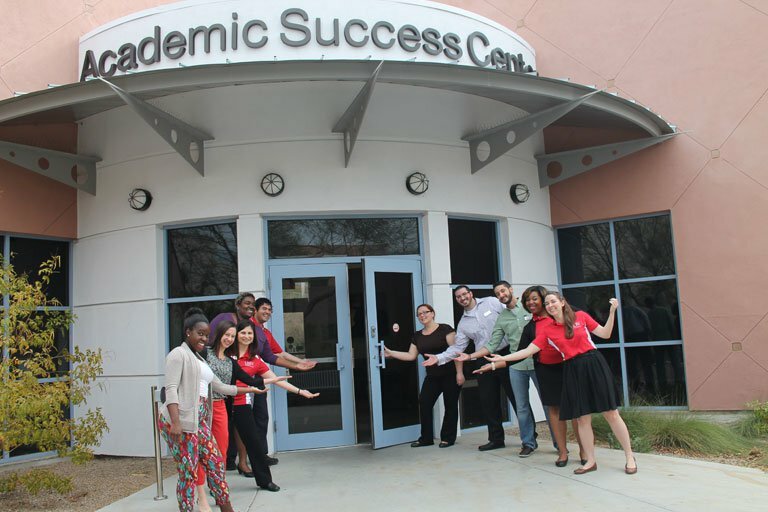 Established in 2008, the Academic Success Center has been a resource for all students who have walked through our doors and used our services. 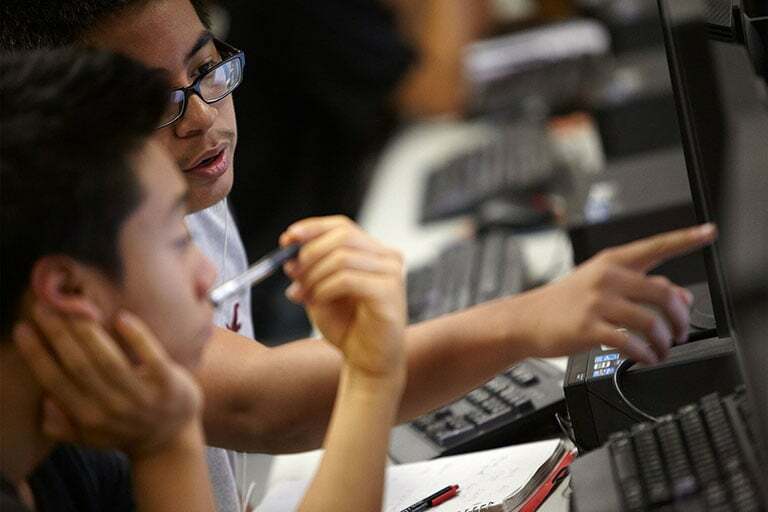 We have always aimed to create a place where students can seek guidance, help, and support. 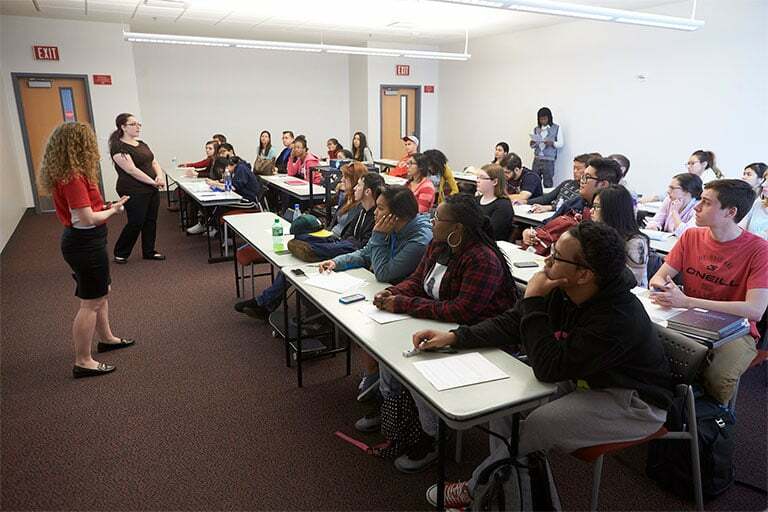 From the development of our various programs to the success of our students, the ASC has a history filled with student achievement and success stories. This year we celebrate 10 years as partners in success. 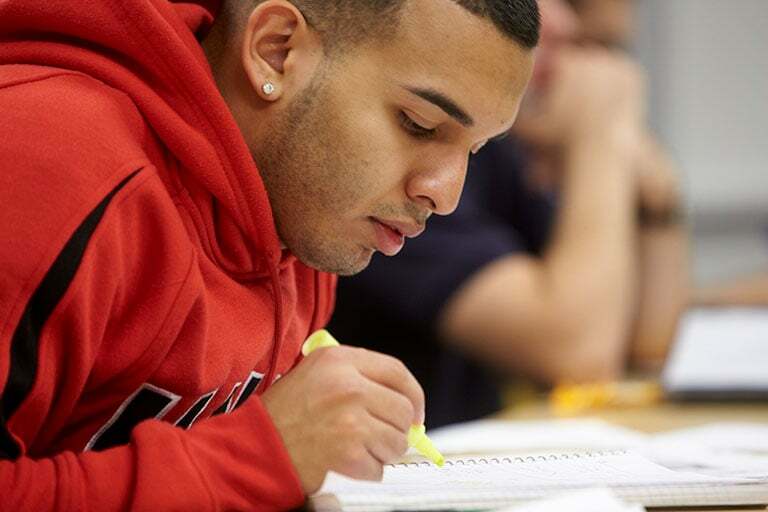 Our goal is to help students excel academically and complete their studies on time. 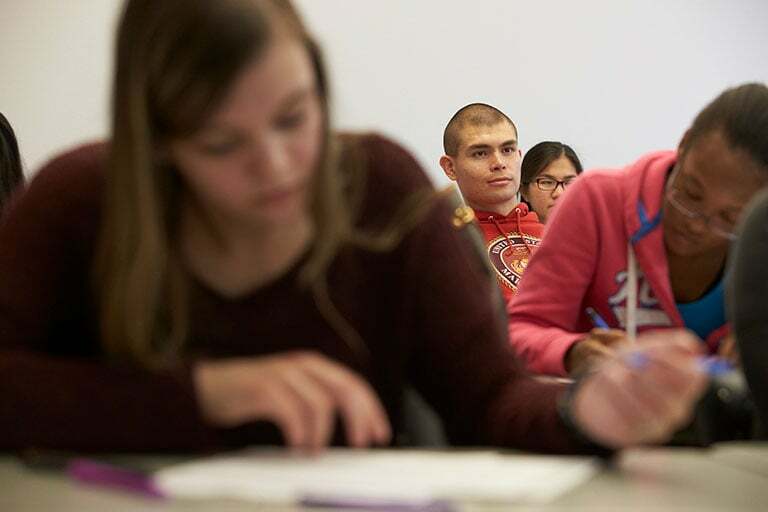 Your gift, no matter the size, will help provide resources to support student success. Make a gift to the ASC today. Check out the latest ASC Newsletter for Center-wide updates and student success stories!